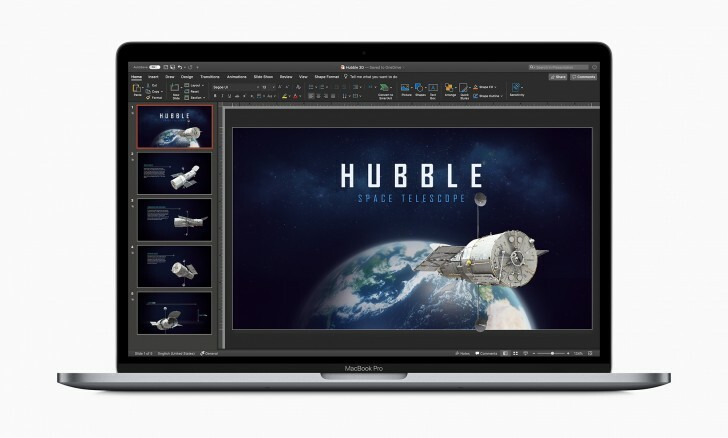 Microsoft Office has been available on the Mac for years now but it has always been available through Microsoft's website. This was fine back in the day but in today's day and age where more and more users are relying on the App Store to get all their apps, not having your software on the store introduces additional friction for the user and in some cases, ensures they don't download it at all. 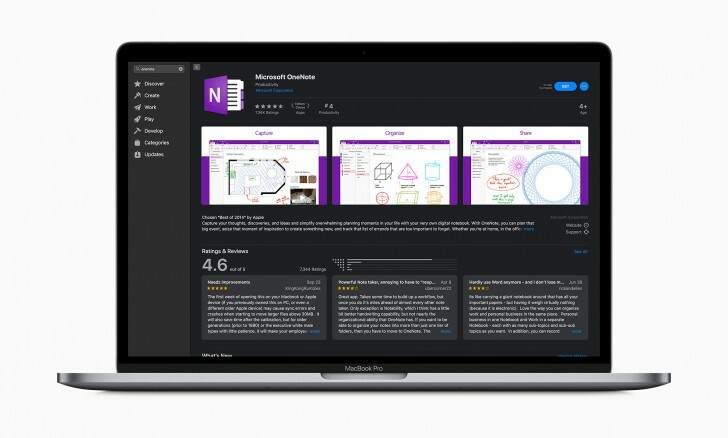 So while this move has been a long time coming, it's good to see Microsoft finally make the shift and even going as far as offering in-app subscription, even though they have to give a cut to Apple out of that. Microsoft has undergone quite a change under Satya Nadella's leadership. These days, it's all about playing nice with others. Probably never, or in many, many years. Libre and Open office works really well on Linux though, or download Chrome and Google Docs also used to get the job done for me. As for games and professional apps, it's unlikely unfortunately.